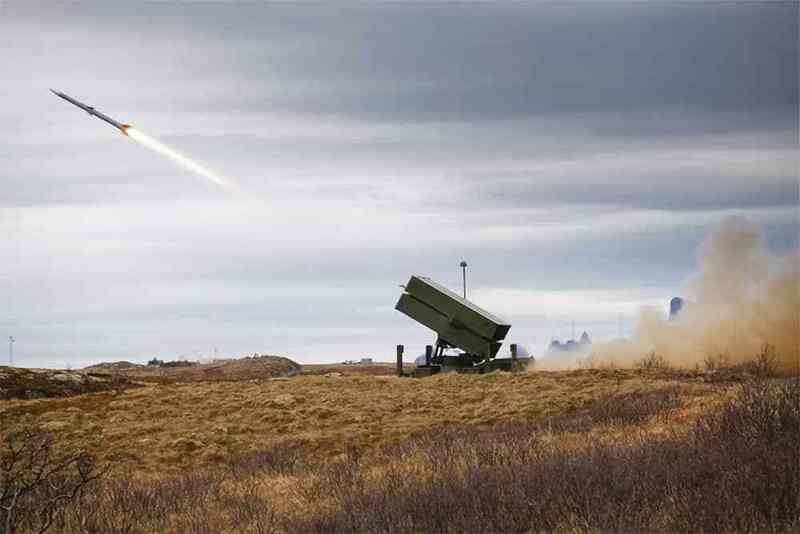 The Australian Department of Defense (DoD) announced 25 March that the Raytheon/Kongsberg National Advanced Surface to Air Missile System (NASAMS) has been selected for the Australian Government’s Short-Range Ground Based Air Defence program known as LAND19 Phase 7B. Most of the work will be done at the new Raytheon Australia Centre for Joint Integration, which will be built in the defence industry precinct at Mawson Lakes with a $50 million investment from Raytheon. In a statement, Kongsberg Defence said that in 2017 NASAMS was chosen for a Single Supplier Limited Tender process and has gone through a Risk Mitigation Activity, and subsequently passed Government approval marked at today’s event in Adelaide. NASAMS is a fully networked and distributed system allowing the Australian Army to counter complex air threats beyond visual range and, considerably increase protection of Australian soldiers. NASAMS is currently in service with nine nations, US, Norway, Finland, Spain, The Netherlands, Oman, Lithuania, Indonesia and one undisclosed country.